Alicia Bell is an IFBB Figure Pro, a Kinesiologist, Personal Trainer, Online Coach, Track & Field Coach, YouTuber, Fitness Model for commercial and print, and is based in Toronto, Ontario, Canada. Alicia has cultivated a strong social media presence, and also does work as a social media influencer and public speaker. Alicia and her blog are part of the Canadian Newswire (CNW). Alicia is also a sponsored athlete with Pharmafreak. Use Discount code: Trainitright10 to save on your order. Alicia is also sponsored by KHP Designs and Absolute Touch Inc.
For sponsorship or collaboration inquiries please visit the contact page. Alicia may have always been an athlete, but she’s had her own share of challenges along the way that seemed to be trying to prevent her from reaching her fitness goals. She never let it get the best of her and always picked herself up each and every time and kept going. First, she had a full ACL tear and ruptured her meniscus while fracturing the tibia at its plateau. She had multiple surgeries to repair, restore function and remove scar tissue. To this day she still don’t have full range of motion of her knee. The following spring she was on my way to coach her track team and was hit by a car while on her motorcycle, sending her flying off her bike, re-injuring the knee plus sustaining whiplash, back strain, road rash and sliced her hand which was caught in the street car tracks. Finally, as she was still going through physio for the motorcycle accident, she found out she had a migrating tumor that required 7 rounds of chemotherapy to resolve. Through all this, nothing stopped her and she even started a competition prep during the chemotherapy treatments! Alicia is proof that sometimes the journey can be challenging. There may be obstacles in your way but persevere, follow the plan, find a support system and be honest! Good things will happen and your consistency will pay off! Don’t give up and don’t let anyone or any circumstance bring you down! 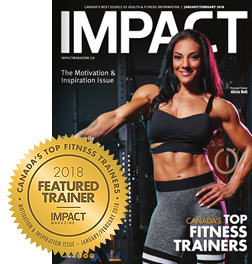 Alicia named one of Canada’s TOP Trainers by IMPACT magazine! And landed the 2018 Jan/Feb Magazine Cover. Alicia is a nationally recognized track and field coach, having coached Team Canada to 13 medals at the 2013 Maccabi games in Israel. She has owned and operated her own track and field club and was the head coach of Ryerson University for the 2016-2017 season. She now is an NCCP facilitator and coaches private speed training sessions upon request. 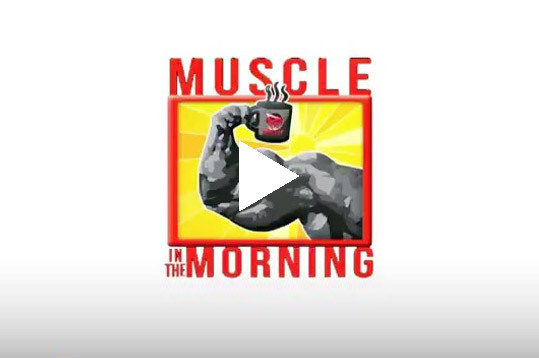 Alicia has over 10 years of practical and educational experience as a trainer and is a published fitness content creator and model for various health and fitness products and magazines. She has also been featured in multiple health and fitness commercials. Online Transformation Coaching – both male and female. Alicia is a sponsored Athlete with Pharmafreak. 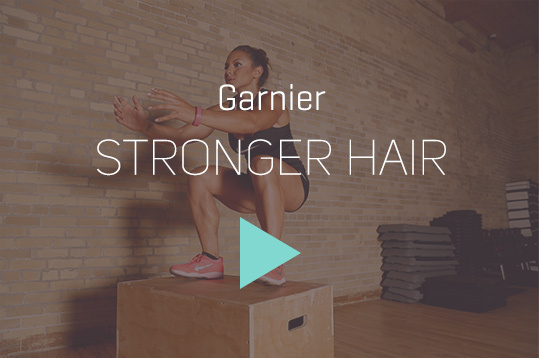 Sign up for our Newsletter Get a free 7 day Train it Right HIIT Program! Greatist Launches a Movement To Help Expose Unhealthy Thinking About How To Get Healthy – Join the Movement! SUPERIOR CBD OIL NOW AVAILABLE FROM HONEY COMB! Protein – Brownies? That Are Delicious!